A new stage production called Apple Time which includes newcomer youth in its cast, is running from Thursday, February 7th to Sunday, February 10th. The story blends puppetry and sign language with traditional Deaf storytelling, mime, mask, magic, and even a little bit of circus arts. The show's cast invites you on a visually stunning, funny, and make believe journey of immigration and migration on the Deaf high seas. 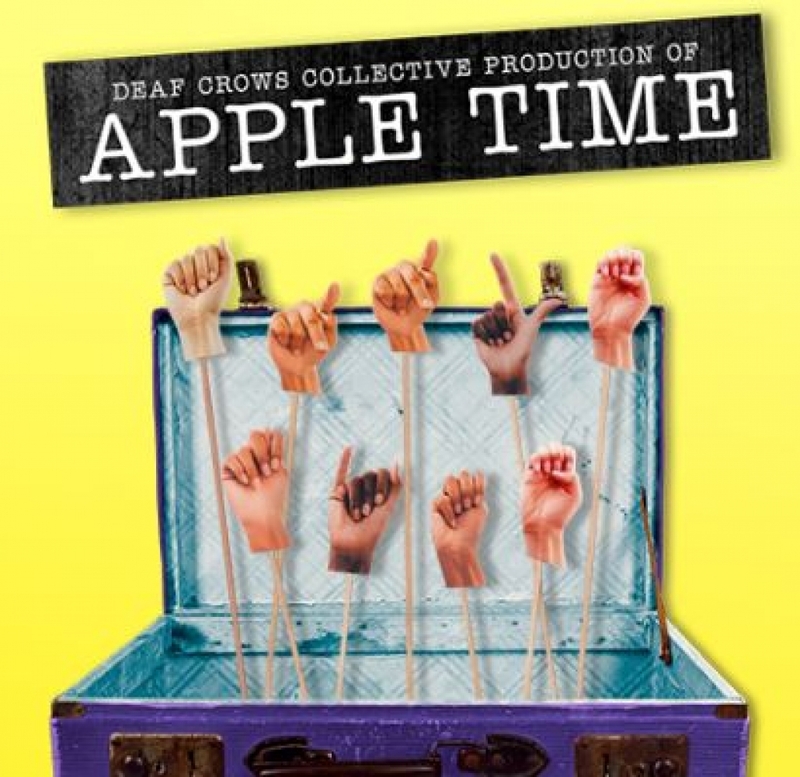 Apple Time is a contemporary, youth-driven vision of the future Deaf community. An opportunity to interact with cast and crew will follow each performance. Click here for more information or to purchase tickets.